Public TV operation WNET has listed its summer 2019 Internships. 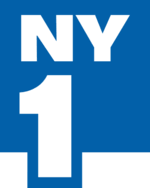 Summer 2019 internships have now been posted for Spectrum NY1, including for general news, politics, Noticias, assignment desk, operations and more. 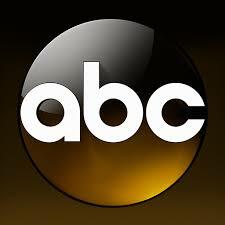 ABC TV has numerous internships listings for Summer 2019 for network news operations, as well as for individual news shows. 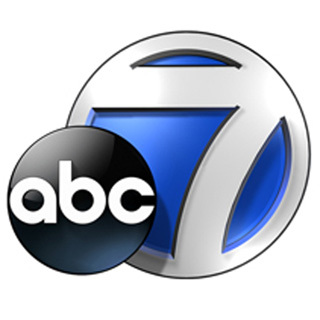 WABC-TV has numerous internships listings for Summer 2019, including sports, operations/production, digital, investigative and 7 On Your Side and Here & Now. 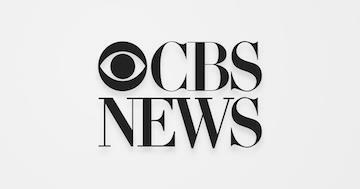 Applications for CBS News’ paid summer internship are now open, with positions positions in New York, Washington, D.C., and Los Angeles. ESPN is offering paid summer sports journalism college internships through the Sports Task Force of the Asian American Journalists Association. Application deadline is Feb. 20.